No matter how large or small the role in our company, our staff are contributing to the larger story unfolding in Salford. We believe that getting the big picture right – our vision – is key to our success, and when our entire team embraces that type of attitude, incredible things happen. Our Team is made up of Board, Executive, Transformation, Neighbourhood, Direct Delivery and Corporate Services colleagues. Our Board is responsible for setting the direction of the organisation, developing strategic plans, embedding values and engaging with our stakeholders . The Board brings independence and oversight by drawing together extensive experience from a range of sectors. In line with many businesses trading as social enterprises and reflecting best practice, our Board includes independent Non-Executive Directors. These are people who do not work full-time at the organisation but who work alongside our Executive Directors to contribute their skills and experience to the company. Our Executive Team has the responsibility to translate our business and strategic plans into action, providing leadership across all areas of the organisation, securing and deploying the finances and resources needed, through a broad range of delegated authority from the Board. The Executive Team brings together experienced clinical leaders with proven senior leaders who come with experience and skills gained from primary care, secondary care and social enterprise sectors. The Transformation Team ensures Salford Primary Care Together actively participates in co-designing a system of care in Salford that creates wellness and value. The team has a significant leadership role in developing the current and future workforce, and has the funds and expertise to initiate and grow new and innovative approaches. The Neighbourhood Team ensures that the five neighbourhoods are constantly at the heart of Salford Primary Care Together’s plans. Each of the neighbourhoods has a Neighbourhood Primary Care Lead, a local GP (either past or present) and a Health & Social Care Neighbourhood Manager, who have responsibility for engaging with and supporting practices to work together to improve services and to participate in an integrated system of health and social care delivery on a neighbourhood basis. The Direct Delivery Team are responsible for the safe, effective & efficient delivery of health & care services provided by Salford Primary Care Together, ensuring the experience of the person served is at the heart of what we do. The teams cover a range of services and are drawn together from various professional backgrounds, but all share a common set of values. None of this could happen without our colleagues within the Corporate Services Team, who are pivotal in helping the organisation run smoothly and achieve our objectives. These support roles include finance, business support, human resources, quality improvement, communications and engagement. Take a look at our fabulous team below! 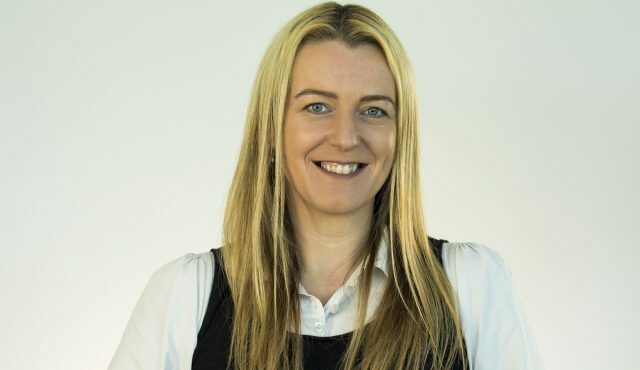 With over 25 years in leadership and governance roles, Liz brings substantial executive, non-executive and consulting experience from a wide range of sectors and industries. 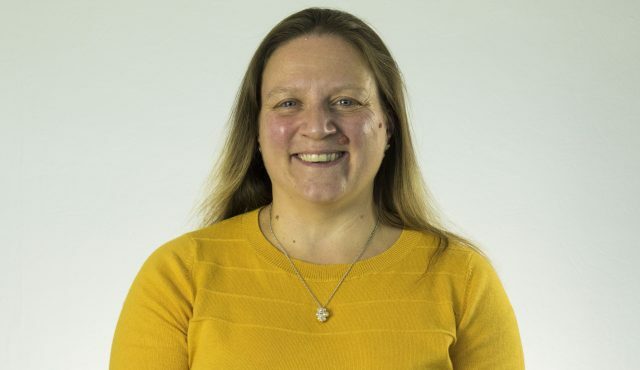 In 1996, Liz set up The Connectives, a values based consultancy practice, that works with private, public, social enterprises and voluntary/charitable organisations. She is Chair of the Blackburne House Group, Chair and one of the founding members of Coaching Inside and Out and a school governor in Moss Side, Manchester. Lance is a nurse by background and has 15 years’ experience of social enterprise. In 2000, he was awarded an MBE for services to primary care nursing. Lance specialises in governance and is an advisor to the government on public sector mutuals and social enterprise. He has lead four successful care related businesses, including the first nurse-led primary care practice in Salford. His other previous posts include Chief Executive of Care Plus Group and Executive Lead for Older People at Locala. During 2017 he was an independent management consultant working mainly in housing and care of older people. Prior to joining Salford Primary Care Together, Lance was Clinical Director and Chair of Be Caring. Qualified in 1997 and trained as an A&E consultant, Paul decided to take his career in a different direction and trained as a GP. He’s been a partner at Silverdale Medical Practice in Pendlebury since 2009. 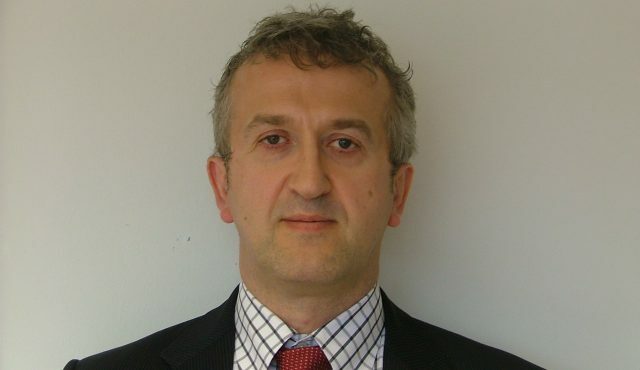 Paul was previously Cardiovascular Disease Clinical lead with the then Salford Primary Care Trust (PCT). Since then he has combined clinical practice with various commissioning roles within the PCT and then the CCG. Paul has also been involved in several Greater Manchester leadership roles including the Healthier Together programme. 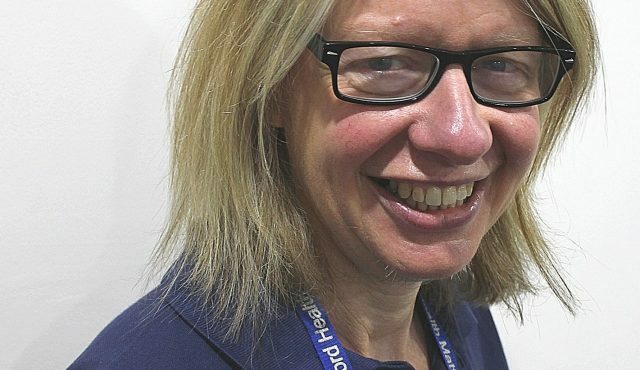 Clare has been a GP and Medical Director with Salford Health Matters since 2009. Before this, she gained clinical and leadership experience in Tameside, London and Oslo. Before Salford Primary Care Together, Clare held the roles of Neighbourhood Commissioning Lead for Eccles and the Deputy Neighbourhood Lead (Quality Lead) for Walkden and Little Hulton. Helena qualified as a Nurse in 1980 and then as a District Nurse & Practical Work Teacher spending much of her early years in clinical practice as a District Nurse practitioner and Manager. 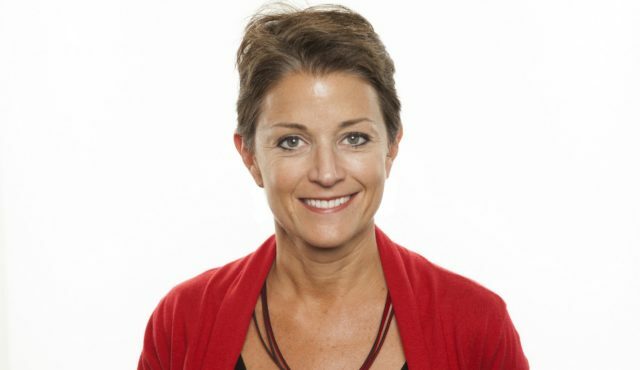 She has worked in a variety of settings in community and primary care provision within public and third sector organisations in London, Greater Manchester, Lancashire and most recently Liverpool where she was Director of Nursing and Quality for a Social Enterprise Company delivering 24 hours primary care. She has served as vice chair of a Local Safeguarding Board and is passionate about good governance and the experience of patients and staff. She is a Foundation Governor and Vice Chair of a Sixth Form College in Bury and also volunteers as a Safeguarding Lead for a local Salford Diocese church. Ray has spent many years in general and financial management in a number of countries. He has worked in the manufacturing sector as well as higher education and now holds board positions in health and housing. A Chartered Accountant, he is currently a Non- Executive Director of North West Anglia NHS Foundation Trust and Futures Housing Group. 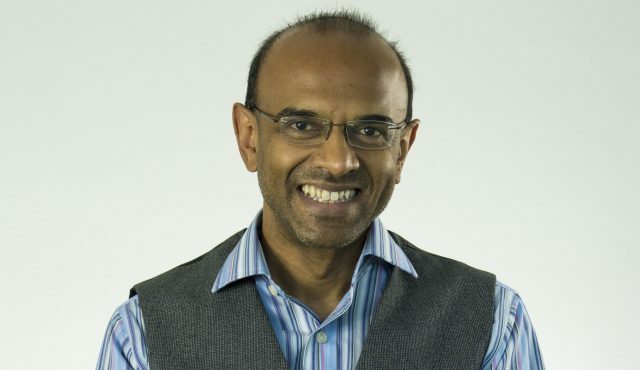 He also chairs Bishop Simeon Trust, a charity to help disadvantaged youth in South Africa, and serves on the International Advisory Board of the School of Business, Leicester University. 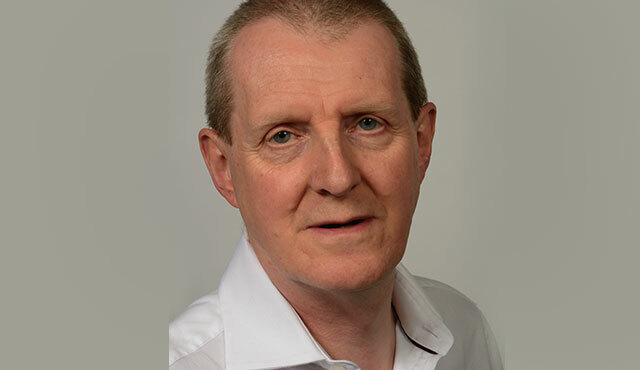 Upon joining Salford Primary Care Together, he returned to his Greater Manchester roots, having been born in Davyhulme and brought up in Sale. 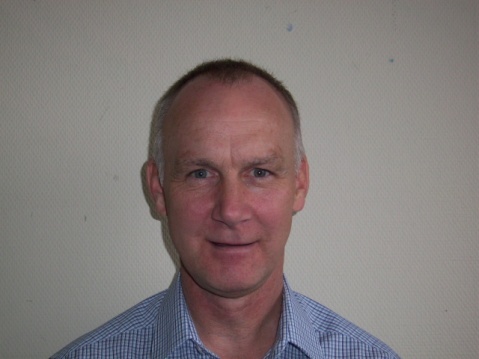 Brian is a GP at Mosslands Medical Practice in Irlam. Salford has benefited from over 27 years’ worth of Brian’s expertise. 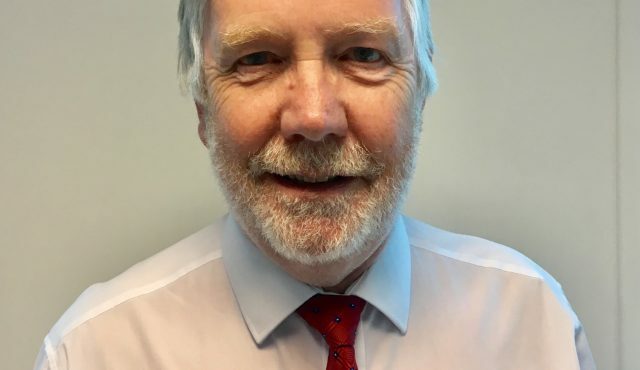 He has a strong portfolio of working at board level in a variety of previous roles including as Local Medical Committee secretary, Primary Care Group chair, Professional Executive Committee chair and Medical Director of Salford Primary Care Trust. Sheena started as a GP in Salford in 1999 and practiced mostly at the Cornerstone Practice before she co-founded ABL Health in 2009, an organisation which has been commissioned by Clinical Commissioning Groups and Local Authorities across the North of England to deliver community healthcare programmes such as Choose To Change. Sheena has wide experience of designing and delivering new models of care. Qualified in 1978, Hamish has worked in most of Salford’s hospitals and retired in 2016 after 35 years as a Swinton GP. He works as a part time medical officer at St Ann’s Hospice, Little Hulton and is a Non-Executive Director at Salford Royal NHS Foundation Trust. Hamish was formerly Chair of Salford Clinical Commissioning Group and the Association of Greater Manchester Clinical Commissioning Groups. In the Greater Manchester role he helped steer the combined Clinical Commissioning Groups towards the reconfiguration of acute sector services under the Healthier Together project and was a co signatory to the health and social care powers devolved to Greater Manchester. Girish has been a GP at Sides Medical Centre since 1995 and is the treasurer of Salford & Trafford Local Medical Committee. 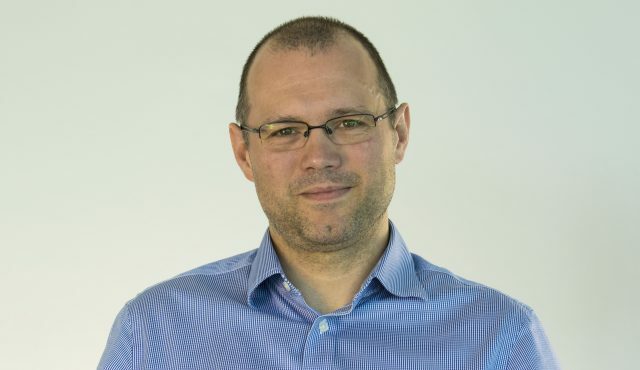 He is currently also the Clinical Commissioning Group Clinical Lead for both maternity and for Innovation and Research and previously held the role of Neighbourhood Commissioning Lead for Walkden & Little Hulton as well as his clinical lead roles in Women and Children’s services and Safeguarding. 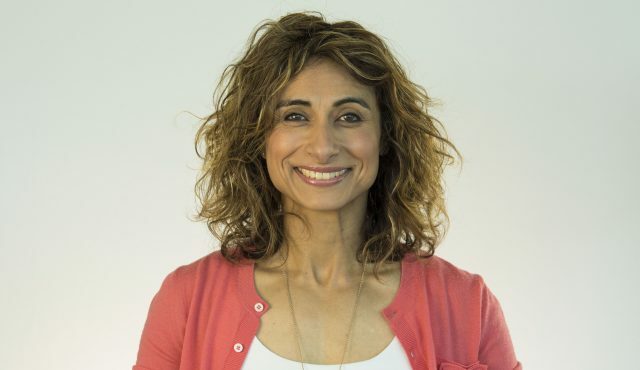 Aisha qualified as a doctor in 2007 and works at the Willow Tree Healthy Living Centre in Broughton alongside being a University of Manchester Medical school tutor. She has had clinical and commissioning leadership roles in Salford including Neighbourhood Commissioning Lead for Broughton and as a Clinical Commissioning Group governing body member. 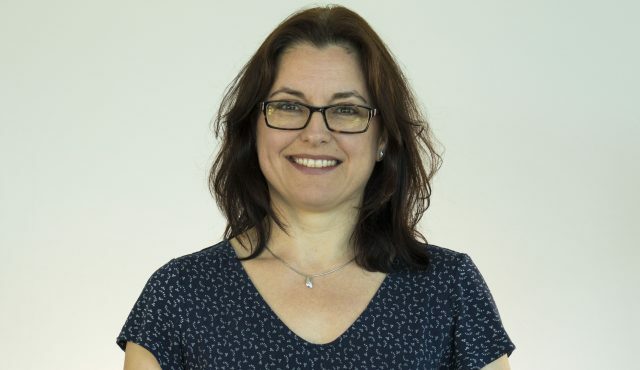 Tina joined Salford Primary Care Together from Salford Clinical Commissioning Group where she was Senior Manager for the Innovation & Research Team, managing the Innovation Fund and working closely with GP practices to deliver various Quality Improvement programmes. 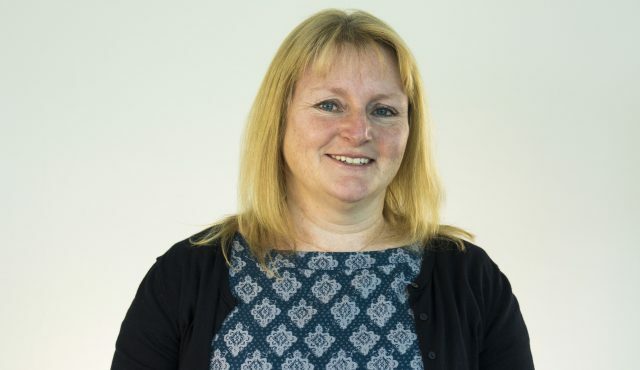 Tina’s background is in nursing; she qualified as a General Nurse in 1988 and has since worked as a Specialist Community Public Health Nurse (School Nursing) and a Practice Nurse. She transferred to Practice Management in 2002. In 2007 she gained an MBA, her dissertation focussed on strategic decision making in primary care. Susan qualified as a Social Worker in 1997 and went on to work within health and care settings across local councils and health providers. Previous posts include setting up older adults’ rehabilitation and outpatient services. 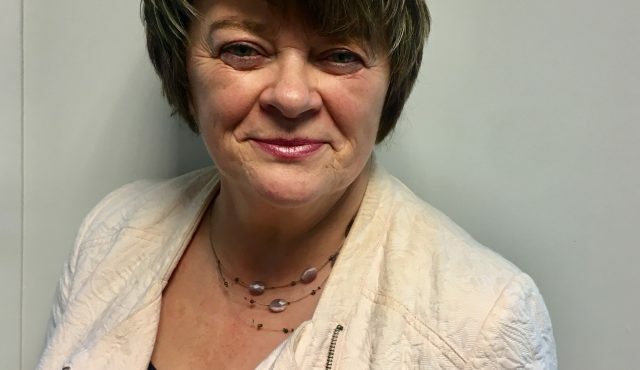 Prior to joining Salford Primary Care Together, Sue was Transformation Manager at Nottinghamshire County Council enabling their integration plan and building on their vanguard new models of care to form a wider Accountable Care System. Kate grew up in Salford and has lived in the city all of her life, meaning not only is she a clinician working within Salford’s healthcare, she’s a patient too. Since qualifying in 1981, she has worked in urgent care and primary care and for the past 11 years, within general practice. Kate is keen to address health inequalities and sees patient leadership as integral to health improvement. Her specialist interests are in diabetes and education. Salford Primary Care Together gained Kate following the transfer of Salford Health Matters (SHM). Kate started at SHM when the organisation was established in 2005 and was one of the original directors. In 2009, she completed her PhD. Anna joined Salford Primary Care Together from Salford Health Matters where she was their Operations Director. Anna has previously worked for substance misuse provider Change, Grow, Live and national charity, Turning Point She has frontline experience as a Therapeutic Counsellor and has also worked for HM Prison Service. In 2005 she won the ‘Enterprising Young Brit Helping Hand Award’ for her involvement in a global health promotion magazine for prisoners. 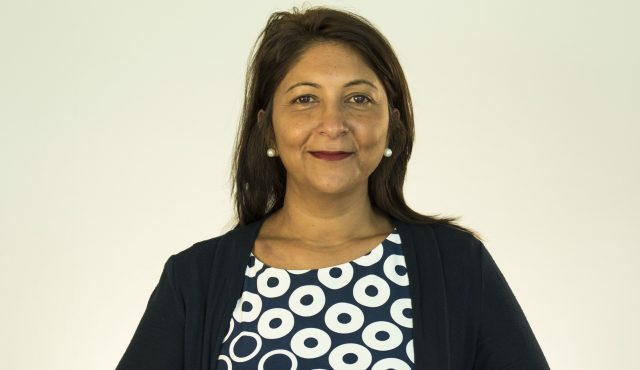 Hemlata has over 30 years' experience working in the private and public sector, 16 years of this with Greater Manchester Fire & Rescue Service, where in 2001 she graduated with an MBA. She has worked in the NHS for 15 years in a variety of settings, including at Bury GP Federation where she successfully mobilised the implementation of the PMCF Extended Access across Bury. 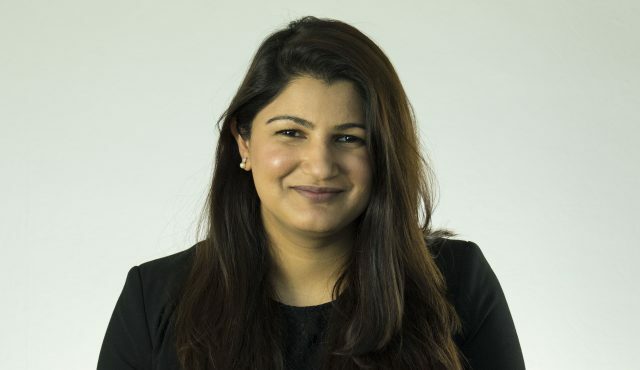 Prior to Salford Primary Care Together, Hemlata worked at Salford Clinical Commissioning Group. Salford Primary Care Together is a Community Interest Company. Company registration number 07227455. Registered in England and Wales.